Our vision is clear – to delight our customers and maximise shareholder returns. We understand that in a resource-constrained world, we must critically examine where and how we invest our resources to ensure we grow value sustainably and holistically. Our ambition is bold and our strategy seeks to balance this goal with responsible corporate citizenship, growing our legacy and protecting our legitimacy. We are committed to delivering on the aspirations and targets we have set for ourselves. In the past year, our focus has been on, and remains on, execution of the promises made. 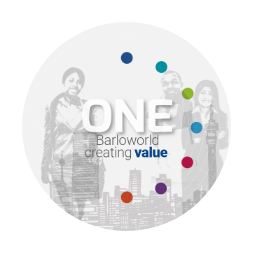 This report tells the story of our progress in 2018, as well as where we are going as we continue to build One Barloworld and inspire a world of difference for our stakeholders. It is recommended that the relevant GRI references in the integrated report are viewed by the reader to gain a comprehensive perspective on aspects contained in the report.